Great location with access via Kell West Frontage Road. 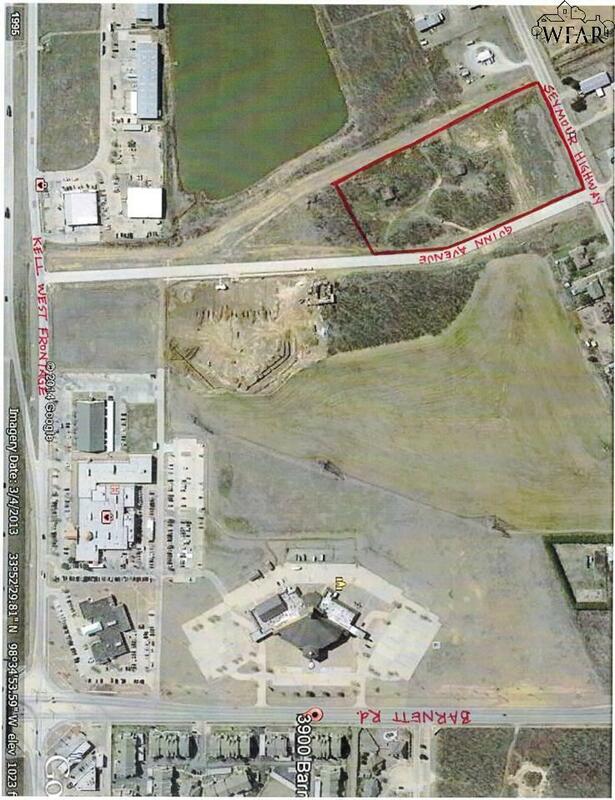 6 acre tract is north of Kell West Frontage Road and runs along Guinn Ave to Seymour Highway. Neighboring properties include Kell West Hospital, Evangel Temple, Texas Oncology Assoc, Atmos Gas, and USGS.